Do you own an Allwinner smartphone or tablet? Are you searching for the stock ROM firmware for your Allwinner device? If yes is your answer for both of these queries, then you are in the right place. Here you can download Allwinner stock ROM firmware for all models. If your Allwinner device is corrupted or bricked, download Allwinner stock firmware from here (based on device model number) and flash it on your smartphone or tablet to get it back to a working condition again. 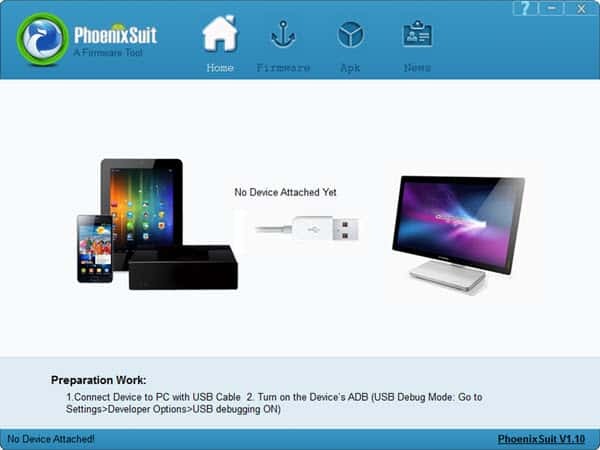 1) Download Allwinner USB driver and install it on your computer for connecting your device to a computer. 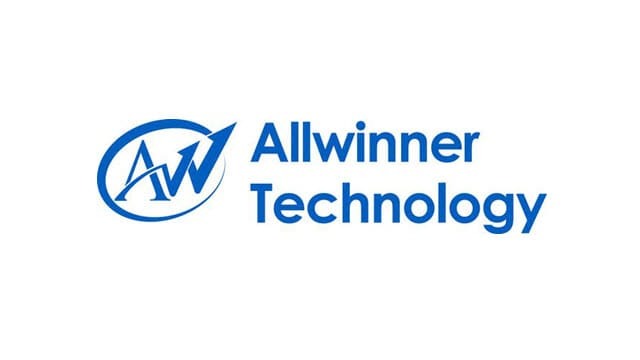 2) Allwinner Technology CO., Ltd. officially provides all the stock ROM firmware files given here. So, if you face any inconvenience while installing stock firmware on your device, contact their support team. 3) Make sure that you flash the original IMEI on your Allwinner device after flashing stock ROM firmware file on it. 4) If you would like to get rooting tutorials, custom recovery installation tutorials, etc., for your Allwinner smartphone or tablet, let us know by leaving a comment below. 5) If you are unable to find the stock ROM firmware file for your Allwinner device on this page, kindly let us know by dropping a comment below. With due respect, i have two tablet with the same board ID and size. But, different specification. Pls, can i send you the full specification? i need their FIRMWARE. Hi, did you find the firmware? I have a similar tablet with the same specs. Astro Queo A912. I researched a little, and found a tablet with the same specs. Goclever Quantum 900, but didn’t find the firmware either. I have tried factory reset but tablet will not reboot. cant find firmware for model A63. kindly put this up soon, because i need it urgently. Hi, I have a working FUSION5 108 10.6″ tablet running Marshmallow. I want to put the stock ROM from this tablet on to an SD card so I can reload another FUSION5 108 10.6″ tablet which is not working. Do you any advice as to how to do this please. I am trying to recover the stock firmware for an EKEN GC10X tablet running Android 4.2.2. Firmware version is v2.0 Patch1 and the build version is wing_k70-eng 4.22 JDQ39 20131028 test-keys. I have seen several versions of this firmware, all with different build date tags than the 2013-10-28 listed above. Do you know of, or have, a compatible firmware file for this device? Thanks in advance for any help you might have.